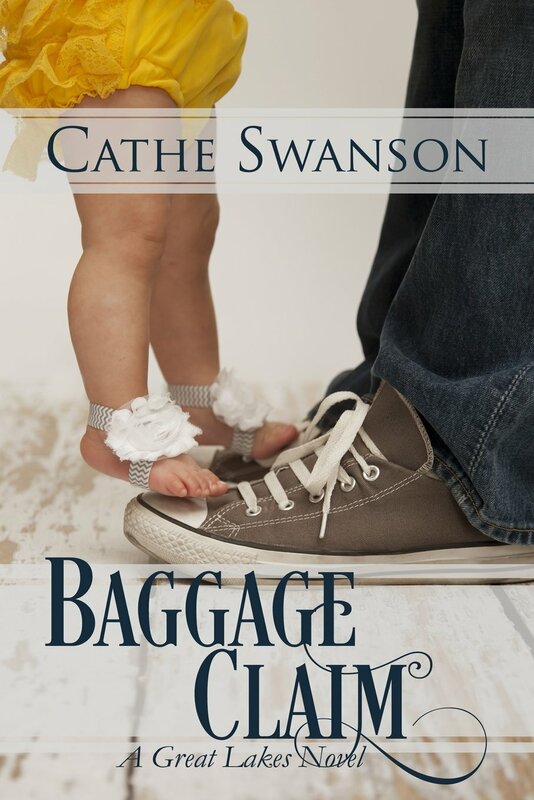 Baggage Claim by Cathe Swanson is a cracking contemporary Christian thriller that I devoured, with heart racing as the action hotted up. There are many themes including that of roots – everyone needs to know where they came from and no-one is ever an ‘accident’ – God planned out all of our lives before we were born. God’s plans are so much greater than our own and we can trust Him with our lives. 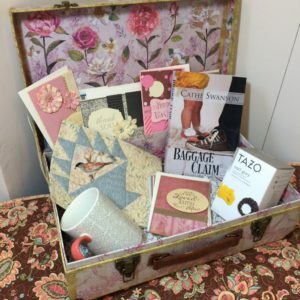 There are the difficult topics of violence and women’s shelters, alcoholism, drugs and teenage pregnancies – all areas of life that help to make the novel realistic to read. God can be found even in the midst of suffering. “She was glorifying God in that place, under those circumstances, and her church supported her.” church is important. Church can be our family too. The nanny in the novel is very reminiscent of Mary Poppins – firm but loving and entirely capable in all situations. The theme of guilt arises in the story. Past events which produce feelings of guilt cannot be altered. The guilt needs to be given to God and progress into the future commenced. Within the pages there are suspicion and intrigue. The readers heart races and pulses rise as the novel moves towards its conclusion. It is never too late to have a new beginning. No matter how old you are, a new beginning is possible with God. I really loved Baggage Claim. 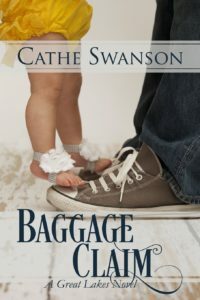 It was my first book by Cathe Swanson but I shall be reading more. Warm, welcoming and a marvellous storyline and lovable characters – a fabulous read. This was my favorite book so far this year. I loved how Cathe explored so many different themes and had several threads to the story, and pulled it all together into a fascinating story. Thanks for the excellent review and discussion of the themes and message of this book. I need to read this–it sounds really exciting. Thanks for sharing – and for the kind words! You made my day! I’m late reading this, but a great review of a book the will be on my TBR pile! I need two weeks in a mountain cabin alone with a lot of these books! Thanks for the review!